In order to become successful, you need three things. The first is intelligence. The second is vision and ambition. The third is hustle. 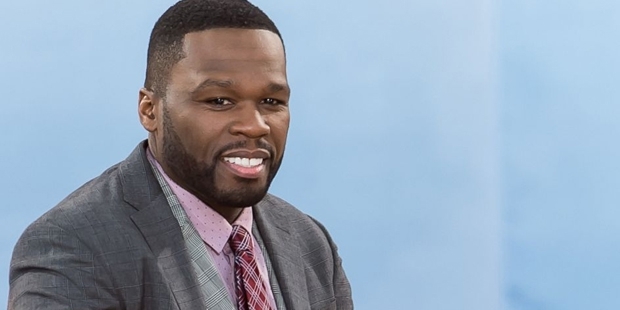 While most people would think of rapper, actor, and businessman 50 Cent as only possessing the third characteristic, the New York-based entertainer is actually one of the most well-rounded success stories in the entertainment world, and the world as a whole. Born on July 6th, 1975 in an impoverished area of New York City's Queens borough, 50 Cent's early life was a difficult and turbulent experience. Named 'Curtis Jackson' by his teenage mother, he was abandoned by his father at birth and grew up in a broken family. His mother, a cocaine dealer, was killed in her twenties, and Jackson spent his teenage years without a family to support him. He quickly turned to a life of crime, becoming one of the area's most feared drug dealers in an effort to support himself. As a young teen, he sold crack cocaine and other drugs openly on the backstreets of New York City, bringing guns and dirty money into his teenage life. He also took up boxing, and has claimed that the focus and determination it required was instrumental in his future success. After being arrested at his high school for gun possession, Jackson was sent to a military camp in a desperate effort to improve his behavior and push him away from crime. It had the opposite effect – while Jackson was quiet and modest about his career before, he later began openly telling his close friends and grandparents that he sold drugs to support himself and his early lifestyle. He turned to rapping, sensing that it was the best way for him to leave a life spent on the streets. His first album, Power of the Dollar, was an underground success, pushing the would-be rapper to new heights. He took his new career to heart and dedicated himself to it, until associates from his days as a drug dealer caught up with him, shooting him nine times in the face and upper body. Being shot changed Jackson's demeanor and outlook, and immediately shifted his life focus. He knew that he had to remove himself from his previous life and change his ways, shunning the drug dealing and crime that bought him previous success. After recovering from his shooting, he focused exclusively on his rap career, and eventually released the hit album Get Rich or Die Tryin'. 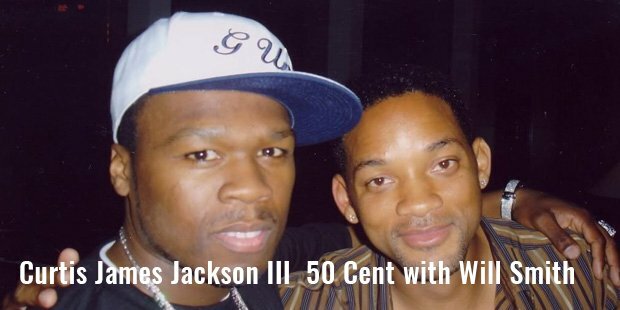 While most may think of the album's title as a nod at other rap records and the genre's culture, for 50 Cent it was a reality. He'd been shot and left for dead in his previous career, and his breakout in the music industry was a last-ditch attempt at creating fame and fortune. Luckily, his moves were well calculated and effective, and the album was one of the most successful rap records in history. Today, 50's career extends from music to beverages, and from entertainment to publishing. He's put out a book, The 50th Law, with esteemed strategy writer Robert Greene. He's helped big companies change their focus and improve their products. Most importantly, he's shown millions of poor and confused kids that there is a path to success, and that it can be found outside of the criminal world.